This course helps brands to build a multichannel digital identity that represents them as attractive employers, active industry players, supportive environments for employees’ personal growth and advanced players in the HR market. Course participants will be introduced to a variety of strategical and tactical tools that will allow them not only to attract new employees and hunt for the best available minds on the market, but also to keep up employee spirits and decrease employee churn/turnover inside the company. 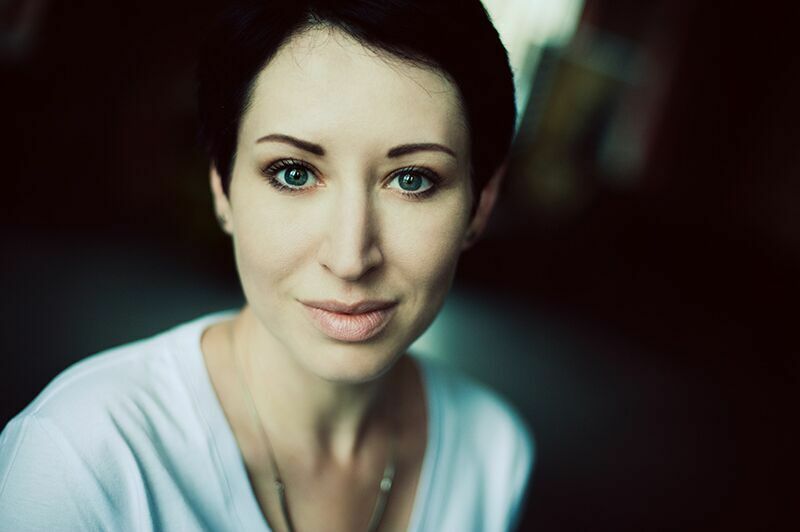 Linor Goralik is a marketing consultant who specializes in digital marketing, content marketing and narrative marketing; her customers include Philip Morris, Yandex, SkyEng, YDF, OCCRP, Exante, and other commercial, media and charity brands. Goralik teaches marketing for the Stockholm School of Economics in Riga as well as for FOJO Media Institute (Linnaeus University). Her specialties are building content factories inside large and medium brands based on the narrative-marketing and low-budget-high-impact marketing approach as well as digital brand development – whether it’s a well-based brand that needs revival, an employer brand for an actively growing company or an innovative media product that needs a kick-start from the communications point of view. To maintain a positive and attractive company image among existing employees (even in times of crisis and turmoil), thus improving employee performance and reducing employee churn and turnover. This course is for marketing specialists as well as human resources and employer brand specialists, since the issue of digital employer branding is deeply intertwined in all their everyday responsibilities. Gaining a practical understanding of the manpower required for the task and the specific elements that should be included in the brief for this manpower as well as the specific methods to monitor the work progress and correct the processes as they develop. The course is built as a mix of lectures, group discussions and case studies with a special focus on practical knowledge and pragmatic approaches to employer brand building. Working on the outside, working on the inside: multiple target audiences, two major target groups. Nurturing the future: creating digital “petri dishes” as future “candidate bases”. The employee as ambassador: involving employees in digital content creation. Review, renew, reuse: building and rebuilding a digital marketing plan for the employer brand for the next round.